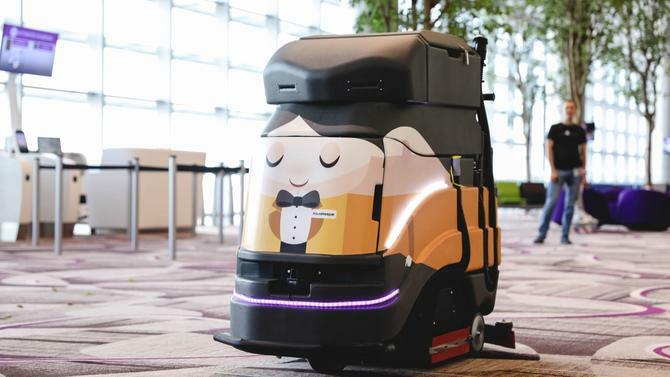 The air connectivity between Singapore and secondary cities of India has further been boosted with the introduction of new links to Pune and Vijaywada. 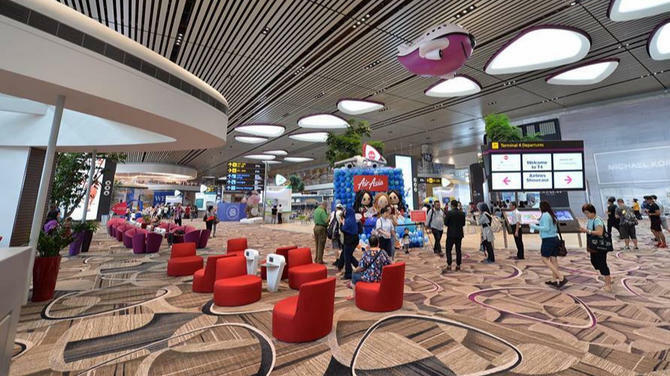 These new routes have strengthened Changi Airport of Singapore’s overall connectivity to various cities of India. Jet Airways of India started a new daily service between Singapore and Pune on December 1. 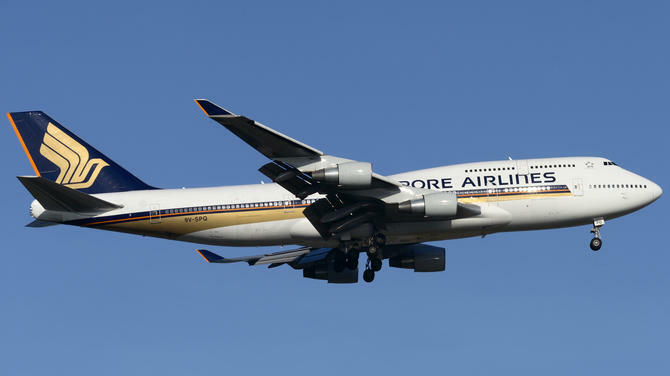 This is the first international link of Pune with Asia and has been started in view of heavy demand of the local people of Pune to start air connectivity with Singapore. In addition to this, Jet Airways have also launched an additional daily service each to Mumbai and New Delhi. With this, the total weekly services from Singapore to both Mumbai and New Delhi have been increased to 45 and 42 respectively. On December 5, Indigo launched twice weekly services from Vijayawada to Singapore increasing connectivity between Andhra Pradesh and Singapore in support of ongoing government collaborations between the two cities. 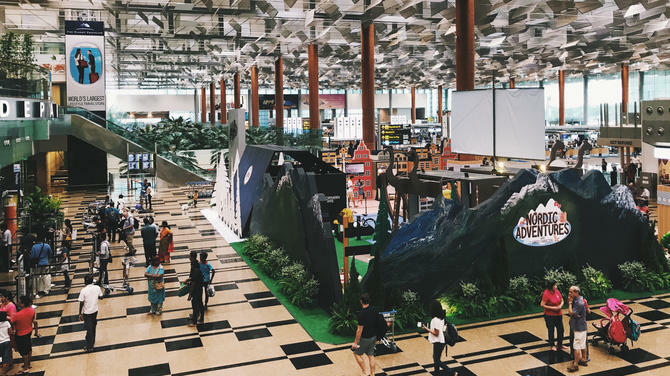 “These new routes reflect India’s importance to Changi as a key growth market and further augment the airport as the region’s leading air hub. 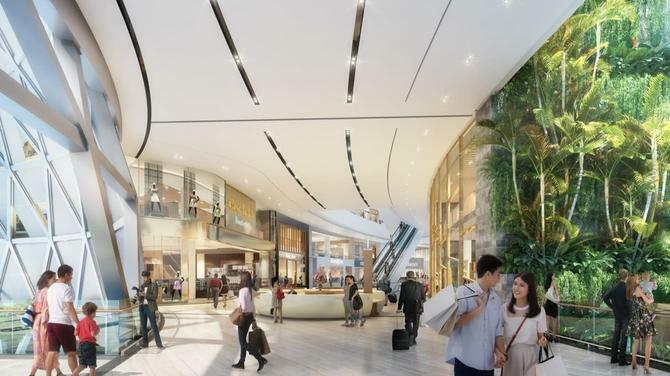 We hope that more Indian travellers will enjoy what Singapore has to offer,” he added. 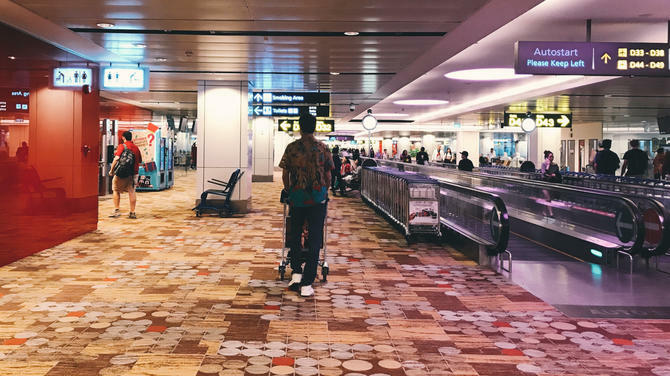 As a result, Changi Airport is connected to 18 Indian cities by 300 weekly one-way services – an 18 per cent increase in the number of weekly one-way service compared to the same period last year. 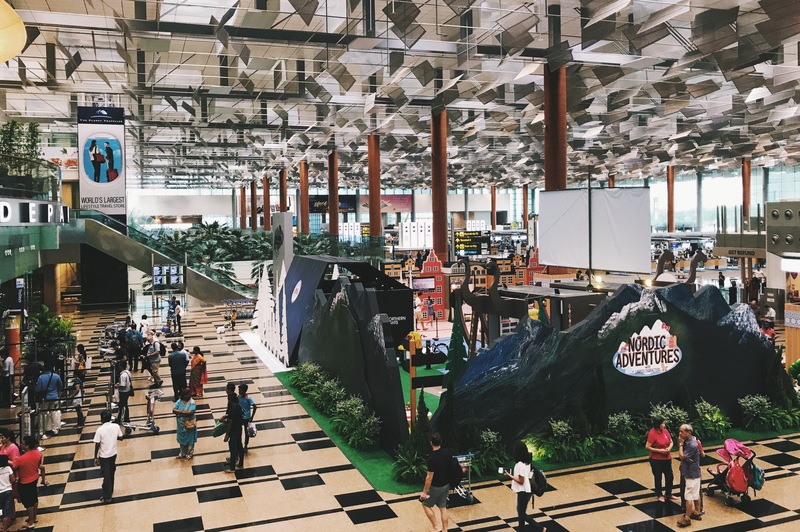 India was also the sixth largest market for Changi Airport, registering more than 4.2 million passenger movements in 2017. There is also good news for Indian people transiting through Singapore. Now, they can enjoy two-way transit through the newly enhanced 96-hour Visa Free Transit Facility (VFTF), regardless of whether they are travelling by air or sea. Previously, VFTF was only applicable to one-way air travel.